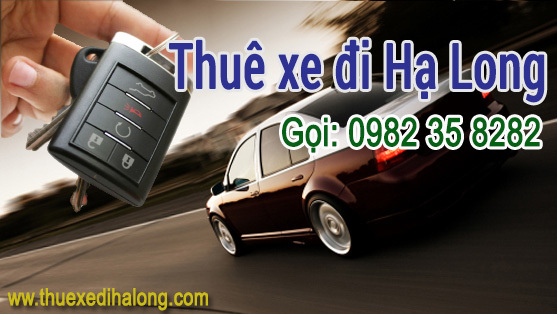 Travel from Da Nang International airport to Hoi An in a private vehicle. Transfer services are available 24 hours a day, 7 days a week. The distance from Da Nang Airport to Hoi An is 30 km. It takes about 30 mins for transfer from Da Nang Airport to get Hoi An. The price for transfer service is 18.00 USD. DANANG-Arrival in Danang. Pick-up guests for lunch – enjoying the Danang local food and check-in hotel. Cross the Thuan Phuoc Bridge to visit Son Tra Penisula named as Monkey Moutain. Drive around the Son Tra peninsula to admire the beauty of the whole city below . 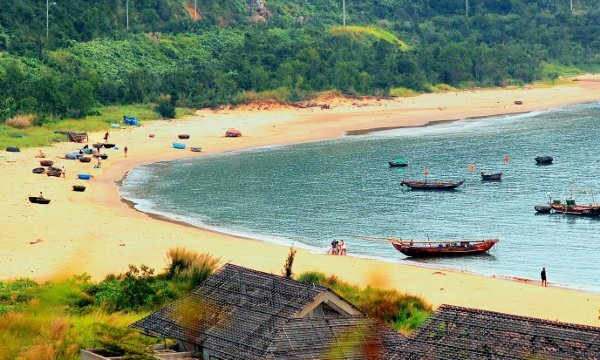 Visit Linh Ung Pagoda and enjoying swwming at My Khe beach– classified as one of the most attractive beaches on earth. Dinner, enjoy the Viettamese traditional art show.